Is there anything quite as sweet as a baby’s little hands and feet? We nuzzle them. Kiss them. 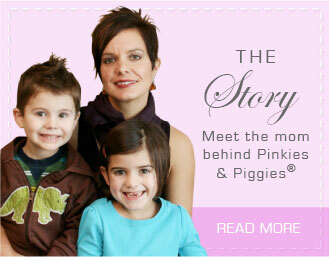 And now, there’s a way to preserve them forever in a beautifully detailed glass keepsake from Pinkies & Piggies. Created through a proprietary process developed by artist Rachel Nixon, Pinkies & Piggies’ Glass Keepsakes make wonderful gifts for baby showers, new parents, and grandparents. And they’re a unique way for you to capture forever the memory of those tiny fingers and toes. 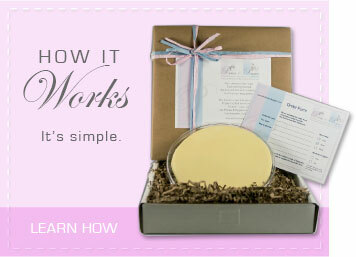 Each keepsake is handmade from start to finish and etched with the exclusive P&P logo. There's also space to etch baby's name and date of birth or birth weight. If you wish, you may opt to have your keepsake crafted so you can hang your keepsake where you'll enjoy it every day. For a gift they’ll never forget, or a memory of your own baby that will last forever, choose Pinkies & Piggies Glass Keepsakes. ©2019 Whitehouse Glass. All Rights Reserved. 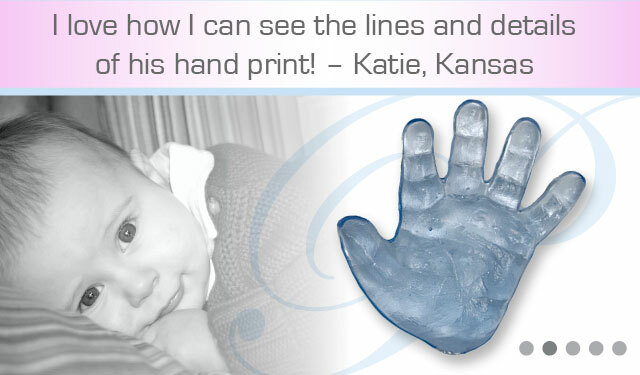 Pinkies And Piggies® Glass Keepsakes is a registered trademark of Whitehouse Glass. Any use of content, logos or images is strictly prohibited.